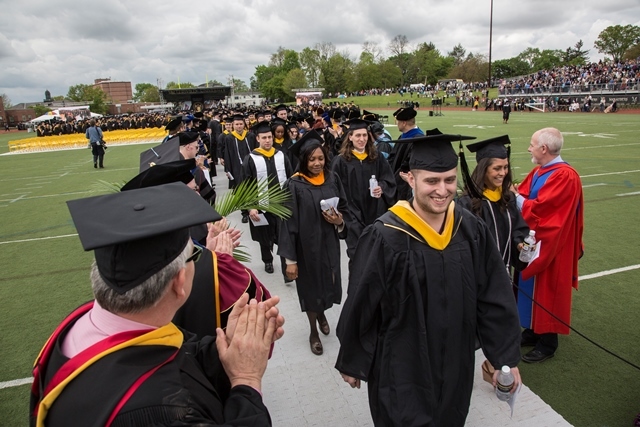 The Hobbs-Wickersham Society, inaugurated in 1998, recognizes individuals who will ensure the long-term stability and growth of Millersville University through their estate plans, with gifts of any amount. Since planned gifts were first recorded, more than 200 friends, retirees, and alumni of Millersville University have made plans to provide for the mission of the institution through bequests, life income, and other estate plans to create new scholarships, fund lectures, provide for library acquisitions, and assist in countless other areas. Each year the University hosts a variety of events, receptions, shows and lectures, with several of these opportunities being designated as our way of thanking our Hobbs-Wickersham members for their investment in our students. For more information, please call the Development Office at 717-871-7520 or email giftclubs@millersville.edu.